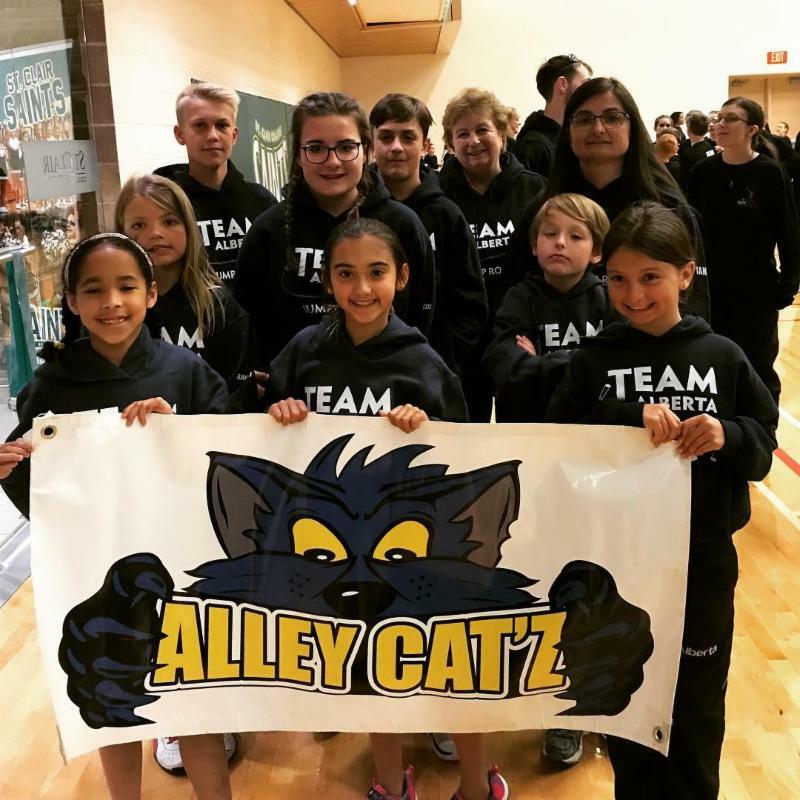 Alberta Athletes Shine at 2018 RSC Nationals! Rope Skipping Alberta congratulates all of the athletes who competed at the 2018 Rope Skipping Canada National Championships in Windsor! There were many memorable performances by Alberta athletes throughout the entire competition. The camaraderie among Alberta clubs showed as athletes and coaches supported and cheered on their fellow competitors. Visit https://www.ropeskippingcanada.com/ to watch the competition video captured through the livestreaming or to see the final results. Rope Skipping Alberta is pleased to announce that the 2019 Alberta Rope Skipping Championships will be returning to Grimshaw, Alberta! The 2019 Alberta Rope Skipping Championships will be held from April 6-7, 2019 at the Mile Zero Regional Multiplex in Grimshaw. Join us in Grimshaw to celebrate the 30th anniversary of the Alleycatz and Rope Skipping Alberta! 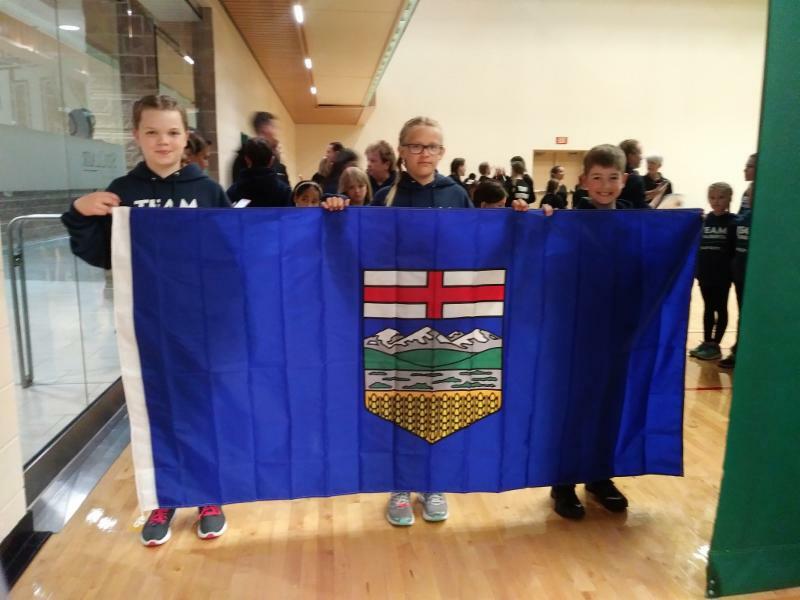 Rope Skipping Alberta is awaiting confirmation from Rope Skipping Canada on the location of the 2019 Rope Skipping Canada National Championships. It is recognized that many clubs are awaiting an announcement on the location of this competition prior to stating their interest in hosting either the 2019 RSA Masters Competition or 2019 RSA Team Competition. RSA will distribute another call for the hosting of these competitions as soon as the location for Nationals is approved. Have fun skipping in your neighbourhood! Are you wondering how to get more people in your neighbourhood or community to try our wonderful sport of rope skipping in a fun environment? 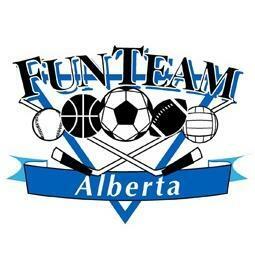 FunTeam Alberta is a non-profit organization that assists individuals and families in participating in less competitive and low cost sports. Adults, youth, children, and parents can participate in physical activities in an atmosphere of fun, cooperation and fair play. FunTeam is designed to guide volunteers in the organization and implementation of sport in their own neighborhood or community. RecTeam Event Grant is available to existing FunTeam groups or other community groups that are interested in hosting a one-day event. This event could be in the form of a wind-up tournament, a barbeque fundraiser, or any other event that allows families and communities to get active together. The grant is in the amount of $500.00. Consider how you can have fun in your community this summer and help others have fun skipping! Click here to learn more about FunTeam initiatives! 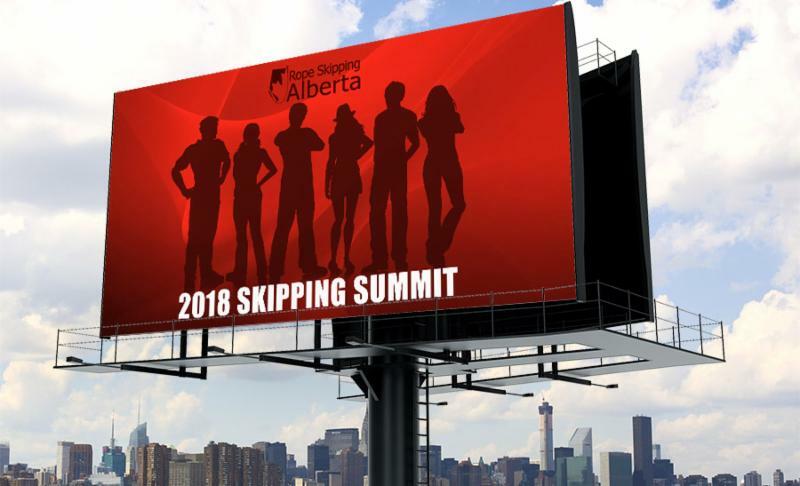 Make sure to mark off the weekend of October 19 for the 2018 Skipping Summit in Wetaskiwin. You will NOT want to miss it! The committee has been hard at work securing facilitators for this exciting and intense training weekend. Keep watching our Facebook page and website as we get more details finalized and announce who is coming. The Sport Information Resource Centre (SIRC) has shared the following information in support of using a multi-sport approach to prevent injuries in young athletes. Research suggests that participating in a variety of activities and sports in childhood leads to better skill development, less injury, less burnout, and less dropout. Funded by the Canadian Olympic Committee, four of Canada’s national sport organizations teamed up with Active for Life to create a PSA video that includes world-class athletes Marie-Philip Poulin (Hockey Canada), Mike Soroka (Baseball Canada), Miah-Marie Langlois (Canada Basketball), and Nik Ledgerwood (Soccer Canada) to raise awareness of the importance of the multi-sport approach to youth sport. 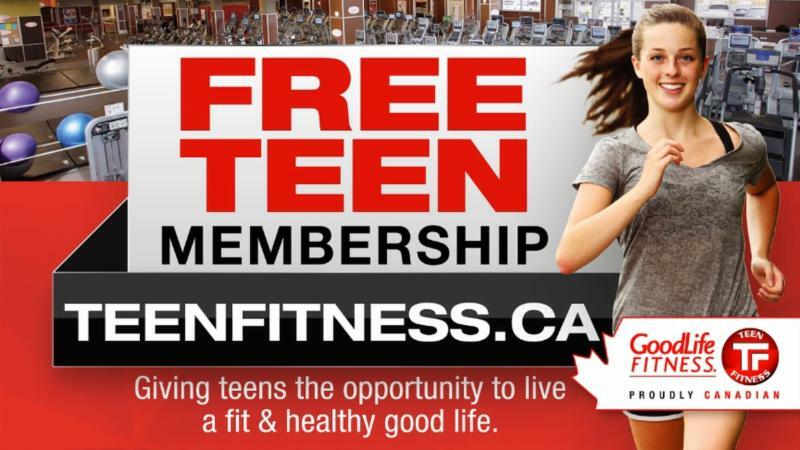 Free GoodLife Membership for Teens this summer! The GoodLife Teen Fitness program offers youth aged 12 to 17 free access to all GoodLife Fitness Clubs across Canada. Pre-registration for 2018 will be available on June 5, 2018. Visit www.teenfitness.ca for more information and to register.